The newly developed corrosion protection at offshore wind project Arkona in the German Baltic Sea received the German Renewables Award in Hamburg. E.ON and Statoil's joint project got the Innovation of the Year award for a newly developed process that protects the steel foundations of offshore wind turbines from corrosion. “The procedure developed by E.ON reduces the environmental impact and at the same time lowers the costs for the construction of offshore wind farms,” explained the independent jury from science and industry. 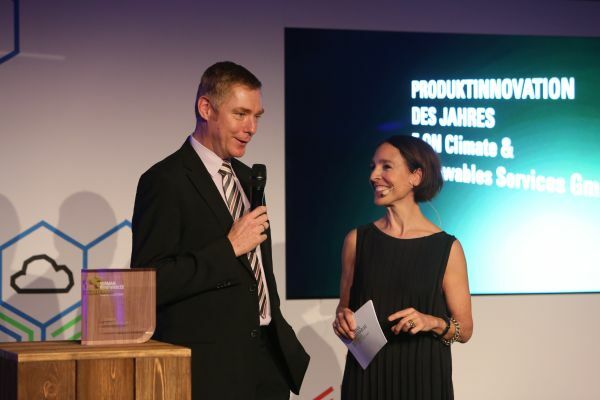 The German Renewables Award is presented by the Clusteragentur Erneuerbare Energien, based in Hamburg.